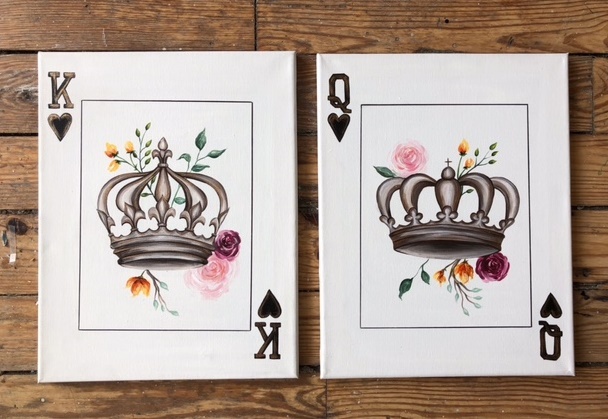 Join us for this “King & Queen” date night painting! Perfect Valentines activity! You paint one half, your date paints the other, to form one painting! Level of Difficulty: Easy! *Class is $25/person, you will need to purchase two tickets per couple!